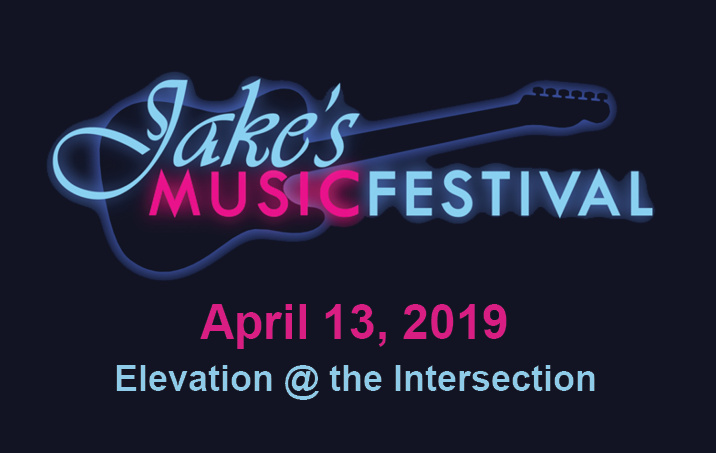 We are excited to announce the bands that will be performing in Jake's Music Festival 2018 at Elevation @ The Intersection. PotatoeBabies are one of the most fun bands performing in Grand Rapids. Fronted by Rev. Charles Preston Smith, their shows are full of energy, humor, hula hoops, and beach balls. Don't miss this one of a kind performance. The Autumnatic currently works as a quartet comprised of Nick Arthur, Aladin Kadic, Caleb Denman and Scott Tabor. Perhaps most noted for their striking versatility in songwriting and engaging live shows, the band has a fresh take on what it means to be a self made, collaborative, creative entity in today's ever shifting indie music culture. Conrad Shock and the Noise are Conrad Schaak, Michael Pierce, Olivia Vargas, Koty Schoenberg, and Bailey Budnik. Together, the mustached hero and his compadres present an extremely empowering and electrifying experience. They keep on keepin' on, pumping out a fuzz-laden garage rock that borrows from retro-rock, jazz, psych, rugged blues, and soul. Valley Girl - Swells of comforting synth tones make way for dreamy guitar lines, thick bass tones, and melodic vocals in this emerging pop band. With influences rooted in the past and present, their ambition lies towards making the connection between music and the individual. 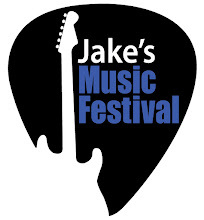 Doors open at 7:00 p.m. on Friday, April 6. 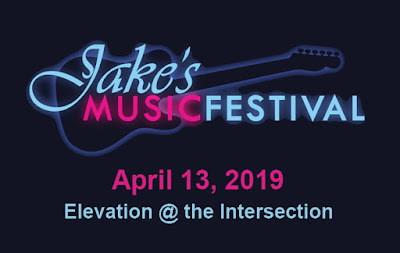 Make sure you're there to celebrate great music for a great cause.